Los that I did for Dunkleys Whakatane so here are a couple of simple ones. 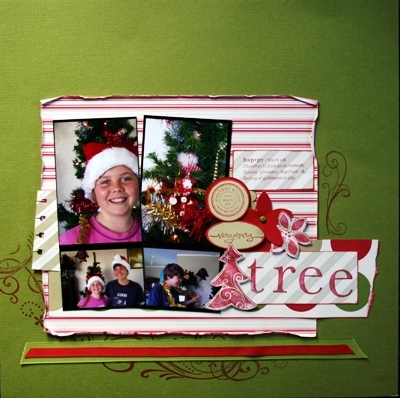 One using the Holiday Harmony pps out of the Spring Mini which really lend themselves to scrapbooking pages I think..especially these ones.. 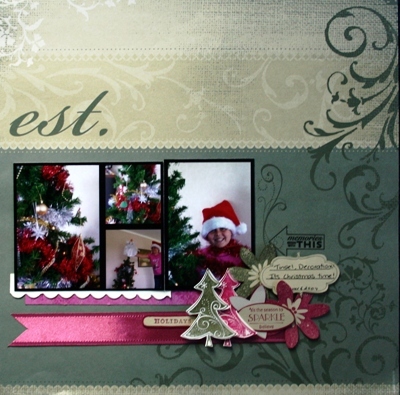 Here is the other one which is using the Dashing papers..oh so bright and scrummy these paper are. sweet serendipity, circle of friendship, happy everything and short and sweet sets. 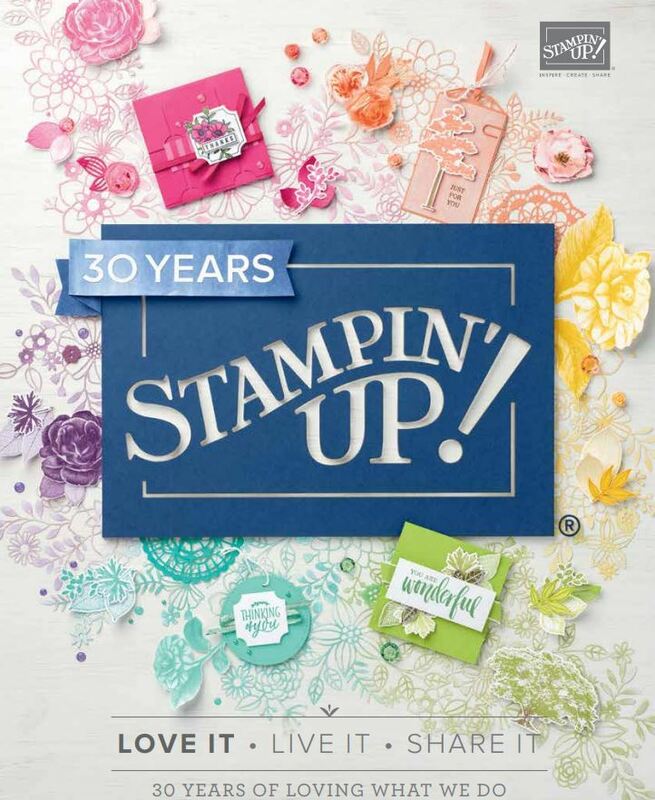 These sets are wonderful to have as they are multipurpose stamp sets…. The journalling spot uses Frames with a flourish which, if your are like me ..use these all the time on my Los as well as life definitions. Cu later! That is stunning Delys! I am stumped to where those papers are? Are they from this years mini???? Am I being blind????? Not sure where my Su is going to go at the mo. i was all ready to do my Xmas class but now I might have to cancel! So very sad.